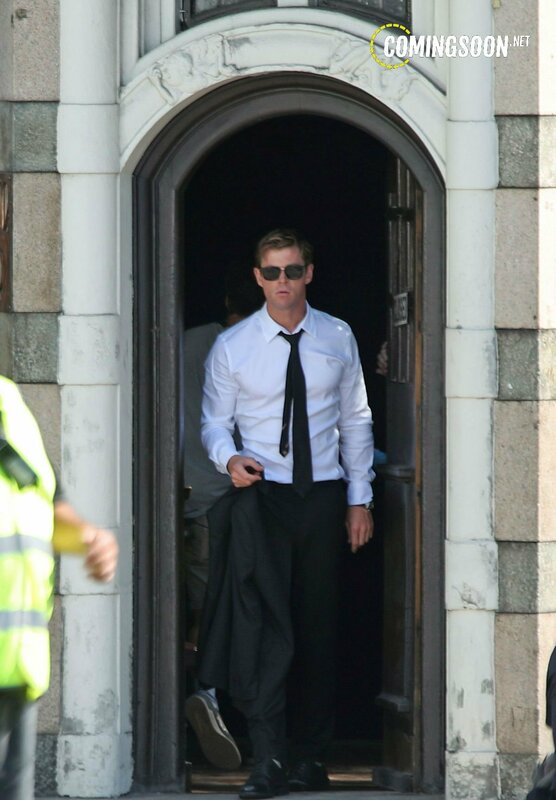 Sony‘s upcoming spinoff to Men in Black has begun production and we’ve got the first photos from the set with a first look at star Chris Hemsworth! Check them out in the gallery below! 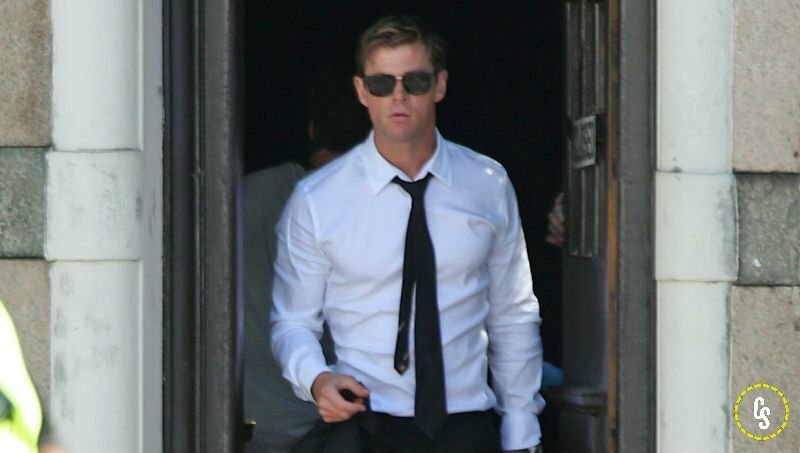 Hemsworth is joined in the film by his Thor: Ragnarok co-star Tessa Thompson along with Liam Neeson (Taken series), Kumail Nanjiani (Silicon Valley, The Big Sick) and Rafe Spall (The Big Short, Life of Pi). Plot details for the new Men in Black movie are scarce, but the film is said to take place in London and centers around a “new combination” of characters and is more of an ensemble film than a duo like the first three movies.